Remember When Woody Married His Longtime Girlfriend's Daughter? 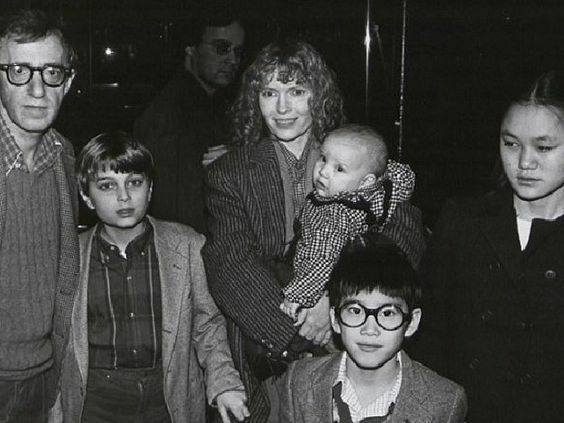 Many remember when Woody dated actress, Mia Farrow (C), for thirteen years, helped groom her adopted daughter, Soon-Yi Previn (far R), then began dating (and ultimately marrying) Soon-Yi when she was reportedly 20 and he was approximately 57. Sounding real ‘R.Kelly-like’ thus far.